Beauty & Artistry at its Best. 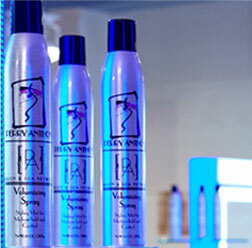 Perry Anthony Salon & Spa Network is an international award-winning hair salon recognized globally as a force in the industry. 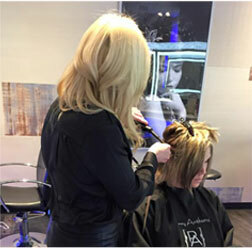 Our full service beauty salon and day spa is guided by Perry A. Scarfo, former International Redken Master Platform Artist. 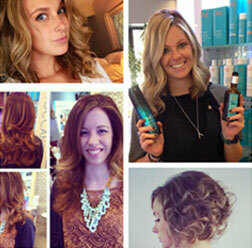 Perry selectively recruits and educates the industry’s top stylists. His staff adheres to uncompromising standards of technical expertise, creativity, client service, and remains on the cutting edge of the beauty industry. Find us! Like us! Pin us!